March, 14 2017 > Destination Spotlight>Educational Travel>Northern Territory> Northern Territory, more than just an outback adventure! Beyond the desert sun and sand, iconic geographical landscapes and rich indigenous culture and history, the Northern Territory can offer more to students than you realise! Did you know that a trip to NT represents an opportunity for students and teachers to cover key learning areas, general capabilities and cross-curriculum priorities? Many of the activities your students can enjoy link directly to learning areas including STEM and Humanities and Social Science, as well as cross-curriculum priorities including Aboriginal and Torres Strait Islander Histories and Culture and Sustainability. Tourism NT has worked in conjunction with state operators to create unique learning adventures that offer excursions and programs that are aligned with the Australian curriculum. Prices are subject to conditions including group numbers, departure locations, availability and travel arrangements. Return airfare not included. NT School Excursion Program extended until 2018! 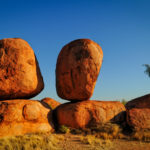 NT Learning Adventures in conjunction with Tourism NT is offering $1000 school excursion funding to participating interstate schools travelling to the Northern Territory. For more information including terms & conditions click here. 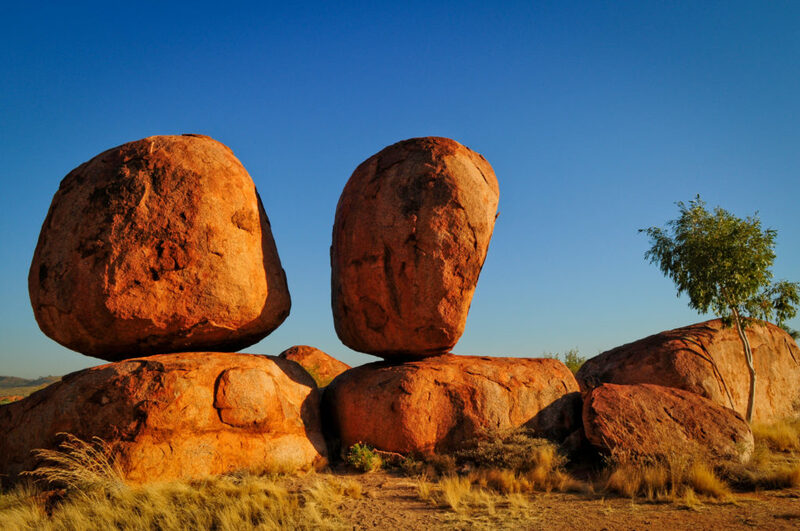 For more information on our Northern Territory tours including activities and destinations we can link to your curriculum requirements, contact us today.